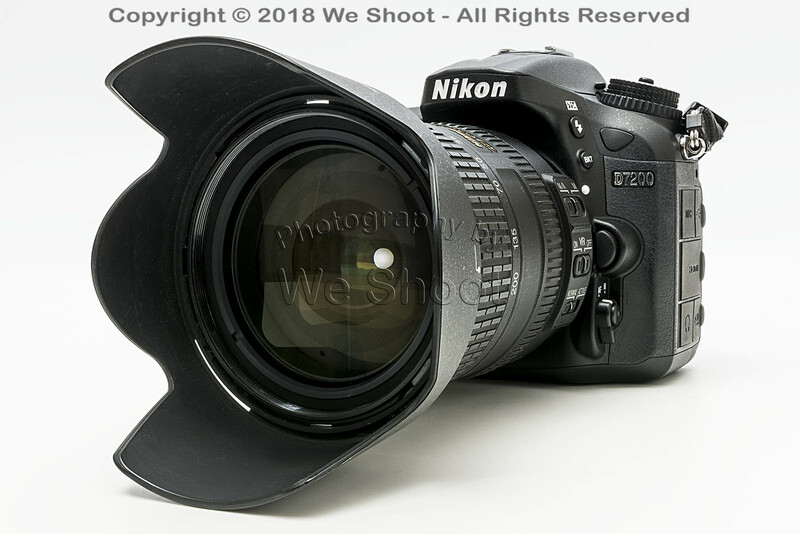 Nikon D7200 camera with Nikkor Zoom Lens. Seattle Product Photography by We Shoot. 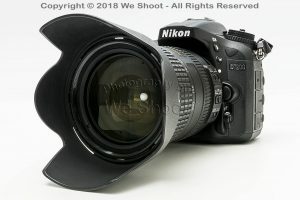 This entry was posted	on Monday, September 3rd, 2018 at 9:17 am and is filed under Information, Lighting, Marketing, Photographs, Images. You can follow any responses to this entry through the RSS 2.0 feed. Both comments and pings are currently closed.